And this is what my addiction to Cheez-Its does to me. Ah Cheez-Its. I know I should be opting for a more relevant food post. Something about today’s bento perhaps. Or one of the restaurant reviews I have on hold. But as I was looking for pictures for today’s entry, I unearthed this instead. The photo / illustration was done a few months ago, for fun, but even then I knew I wanted to share it with fellow foodies who I’m sure would understand the need to surround oneself with yummy, nostalgic, albeit unhealthy snackables. And I still remember that moment when these photo concepts were born. One evening, as we were driving home after grocery shopping, my mom started making suggestions about what we could whip up for dinner. My response was immediate. I raised the box of Cheez-Its that I made sure to save from the groceries in the trunk and proclaimed it dinner. I love Cheez-Its. THAAAAT much. So much that I’m ready to face carb and sodium hell, just to get a few nibbles of that cheesy, crispy, salty, and addictive treat. What’s your evil snacking pleasure? Think it can top a box of Cheez-Its? Um does binging on mojos and cheese garlic pizza in one sitting constitute junk food? I like cheezits too, but i don’t think of it as having feelings heehee. There are cheetos that are super cheese flavored, turns your fingers and lips all orange. Mojos! I love Mojos. It’s the reason why I keep coming back to Shakeys, the Mojos. <3 <3 And I love cheetos too, but I like the Spicy crunchy kind, the one that makes you numb from the spiceburn, hehe. 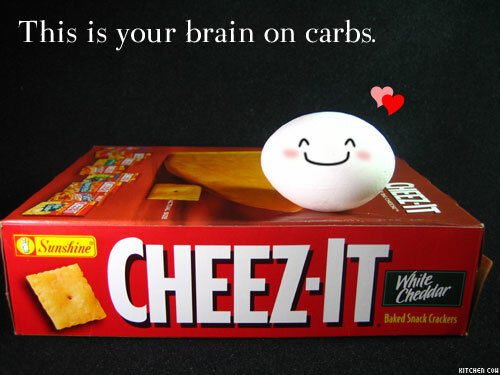 My Junk Food fixation doesn't start and end with Cheez-its though. I am an absolute Potato Chip Junkie. I have to do a run down of my junk food junkiness someday. It’s gotta be Pringles for me (any flavor) – they are my carsickness savior on long trips, especially up and down mountains. If I eat ’em, I’m totally fine! i love junk food. some of the junk food have become comfort food. flat tops/curly tops/choc nut top my list of comfort food junk food. Ooooh! Flat tops & Curly tops for me too. Did you know that I have a theory about how Flat Tops differ from Curly Tops? For me, flat tops is creamier and was probably runnier while it was still liquid, hence the flat top. Of course, as a kid, I preferred curly tops because it felt more elegant, coming in a box with little paper cups and all. Never mind that they’re practically the same el cheapo candy. 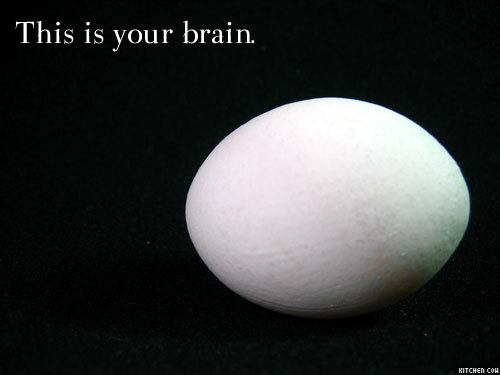 It’s all in the mind. Oooh, I’m not familiar with it but I like the sound of sweet chili and sour cream chips. Too bad they’re not available here, I’m a potato chip junkie. I’m old too – I remember those commercials! And what you said back to your mom about self-esteem totally cracks me up!! i can eat a whole box of cheez-its in one sitting. it’s worse because it has less fat than chips, so i tell myself i can eat more! I like the Filipino version of Cheez-It… Hehehe… Check out my blog! Hahaha, yeah! I know local Cheez-its. Never was much of a fan of it though, I’m more of a Cheez Curls fangirl. Dropped by your blog btw, and your post on Pringles? SOOO TRUE! Pizza, chocolate, pretzels, and tacos.. I can’t live without that! I’m already stuffing my face in the Cheeto bag. Ty for reading my poem!